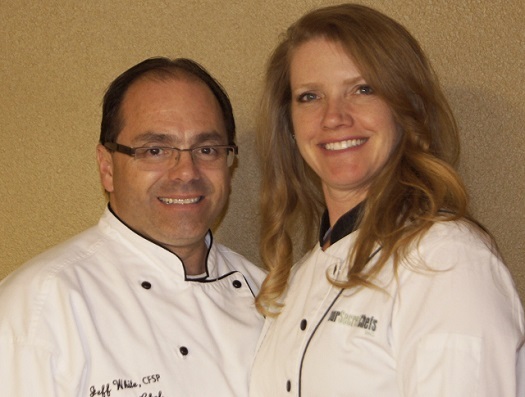 Your Secret Chefs, Inc. has been serving the greater Indianapolis area with specialized culinary services for more than 18 years. We specialize in small scale catering for your special events. We work with you to develop a personalized menu based on your events vision. Please feel free to contact them at information@yoursecretchefs.com or 317-258-4460 for a personal consultation or to get additional information.